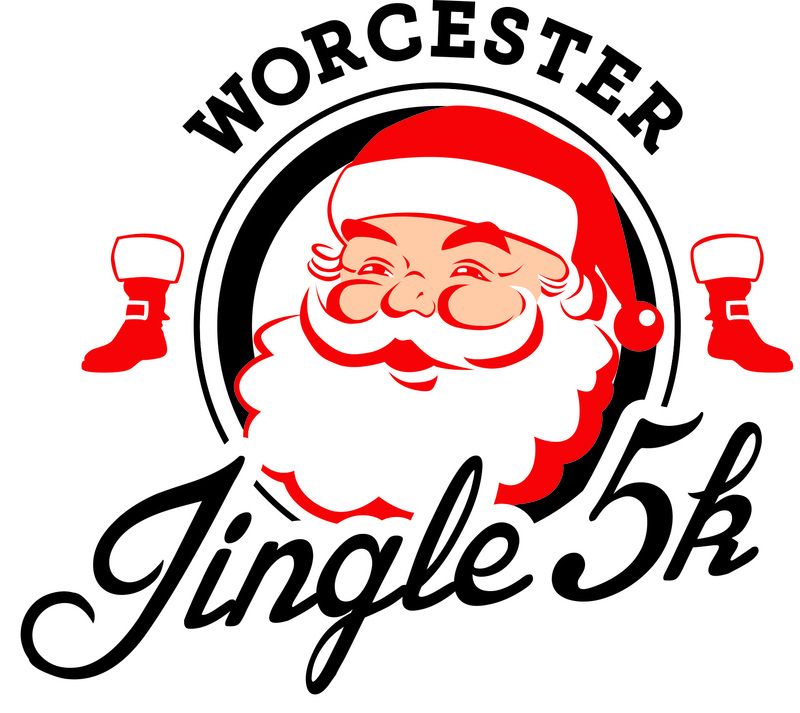 The annual Worcester Jingle 5k run/walk starts and finishes at City Hall in Downtown Worcester. This is a fun and colorful events where most runners dress up in holiday season outfits. In consideration of the acceptance of this entry. I hereby for myself, heirs, executors, and administrators, waive and release any and all rights and claims for damages I may have against the Worcester Jingle 5k, Ground Control Events LLC and its respective, parents, subsidiaries, affiliates, successors and assigns, Ground Control Events LLC , the City of Worcester, the state of Massachusetts, USATF, sponsors, race officials, organizers and volunteers associates with this event for any injury that may occur as a result of my participation in this event. Further, I agree that any pictures or photographs taken of me by the Worcester Jingle 5k or Ground Control Events LLC , or their respective agents, in connection with this event are owned by the Worcester Jingle 5k and Ground Control Events LLC , and I waive all rights to inspect or approve the final product. I hereby irrevocably grant to the Worcester Jingle 5k and Ground Control Events LLC or their respective assigns, the right and permission to use or license the use my name, likeness, voice, image or photograph of me, gathered in connection with this event, in any media or manner for the purpose of promotion of the Worcester Jingle 5k and Ground Control Events LLC . , and their events and programs, including this event. *If this release is for a minor, I confirm that I am the legal parent or guardian of the minor named below. I consent to the foregoing on behalf of such minor and personally join in the affirmance of representations set forth above.